Don’t be shy. 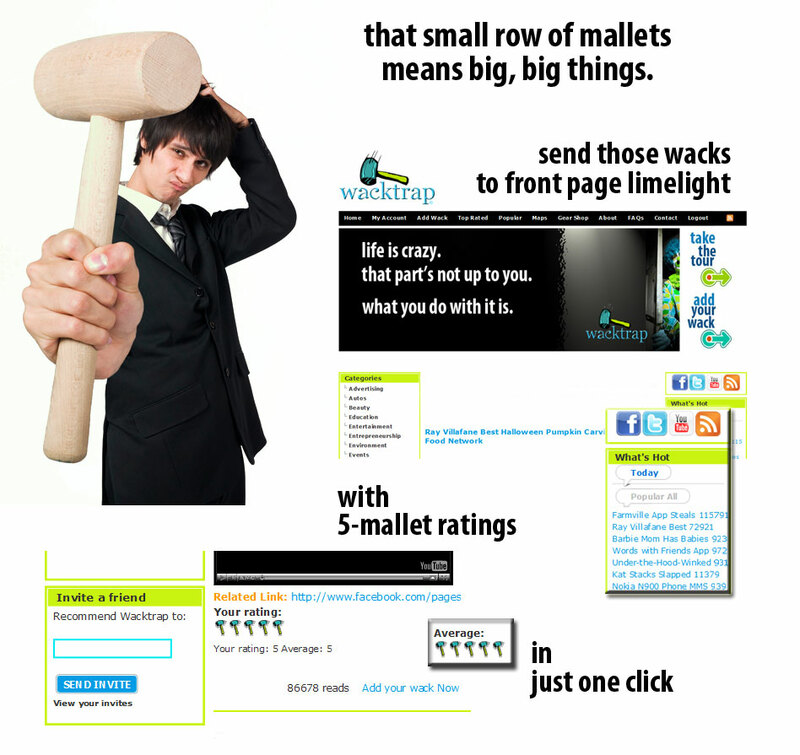 Send Us your feedback, your suggestions, your categories, to help make Wacktrap even better. We know we’re not perfect-so we need you to tell us how.